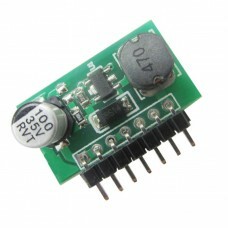 The driver board is compatible with 1 watt and 3 watt high power LED drivers. The board has provisions for up to 3 drivers. 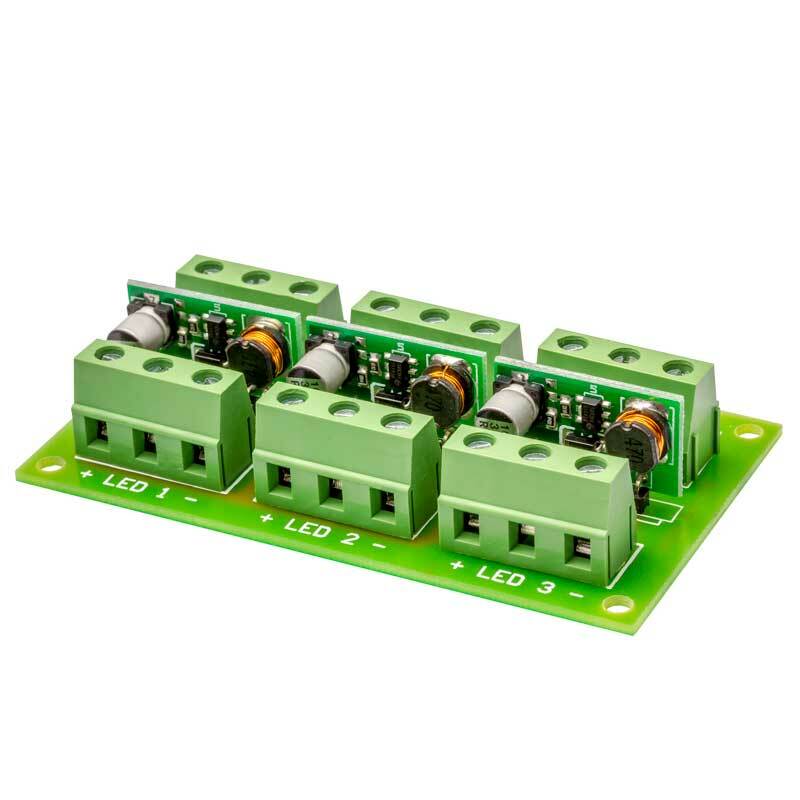 The drivers can be either all 1 watt or all 3 watt, or a mixture as needed. 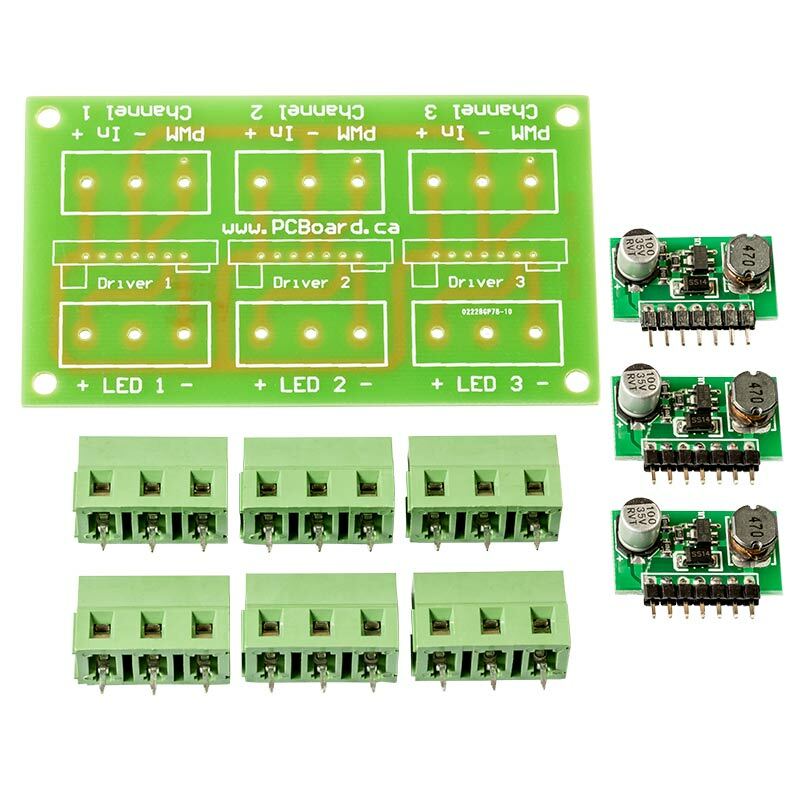 The kit can be ordered with either the 1 watt or 3 watt drivers. Each driver can run up to four high power LEDs, but is dependent on your supply voltage. 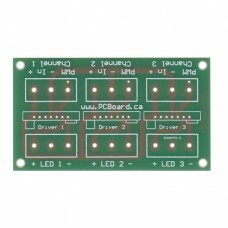 You can usually run three LEDs on each output from a minimum 12v power supply. Connecting your board is straight forward. 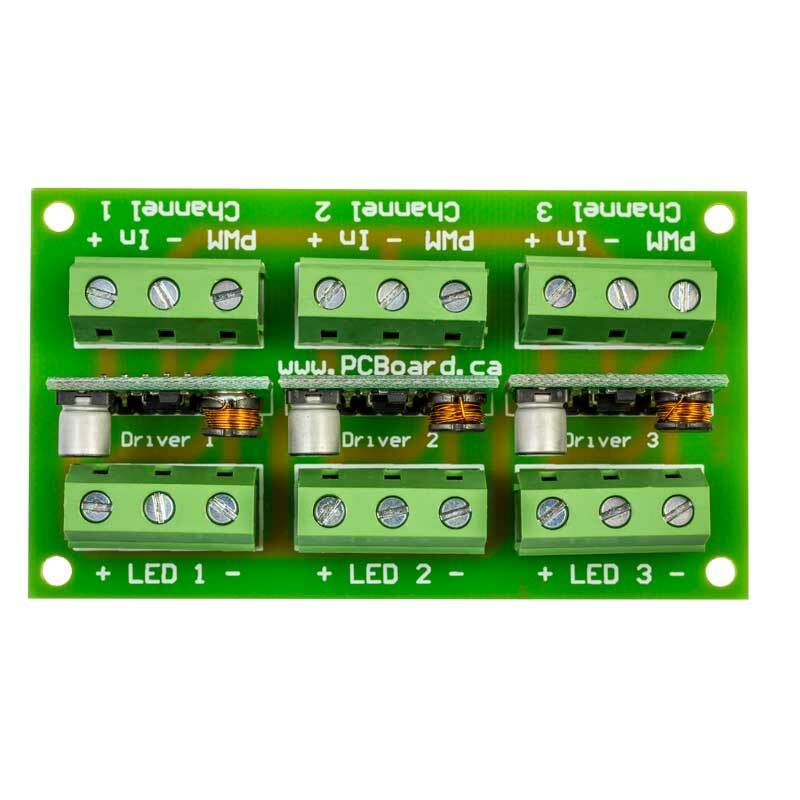 Only one power source is needed to drive the whole board. 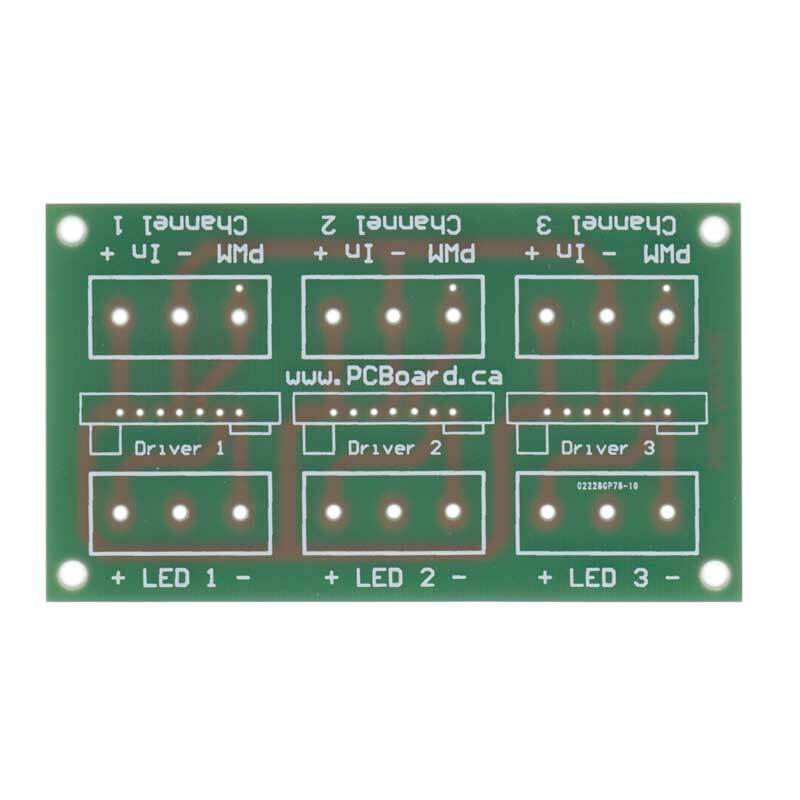 More details on the driver board can be found on our support site. 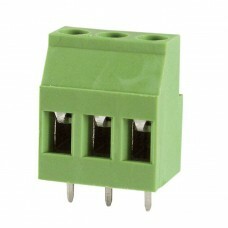 Details on the basic connection and also connection to devices like microcontrollers and the Arduino. 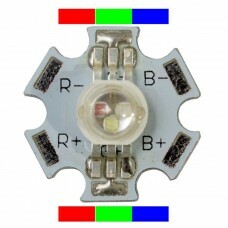 1 watt High Power RGB LED LED With Three Separate Internal LEDs The RGB STAR LED is very speci..
3 watt High Power RGB LED LED With Three Separate Internal LEDs The RGB STAR LED is very speci..